Looks very nice and comfortable to wear. 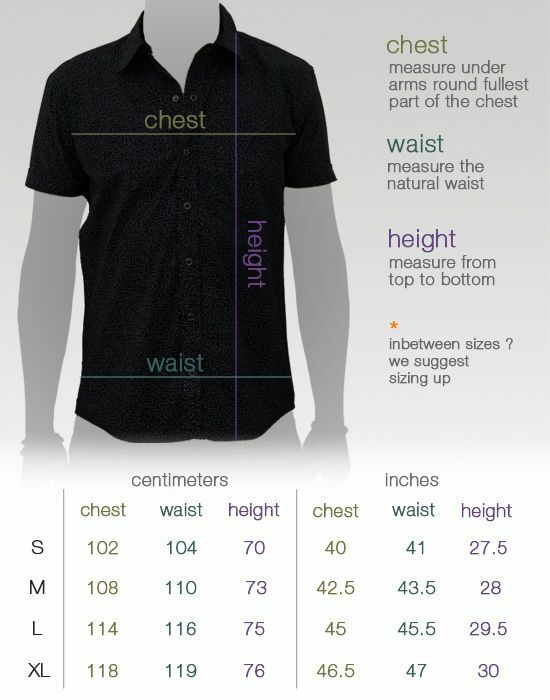 You can definitely wear this shirt with different shorts or pants combinations. Has a nice casual look that you can style in different ways.